Welcome! I'm Katie. Here is my journal where you will be able to find the most recent K Grace Photography weddings, senior sessions, and more. 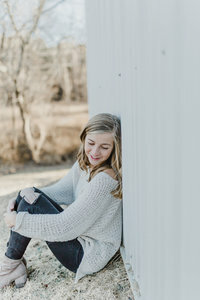 Welcome to K Grace Photography!